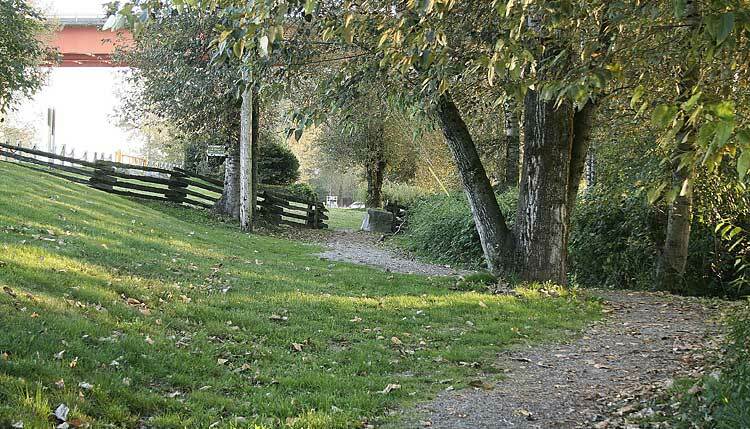 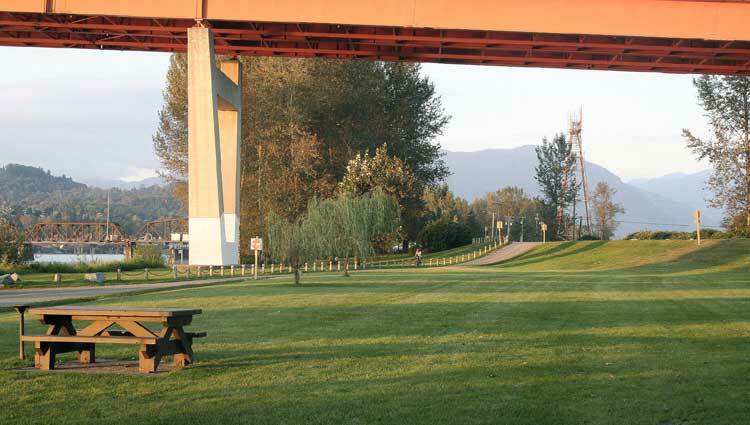 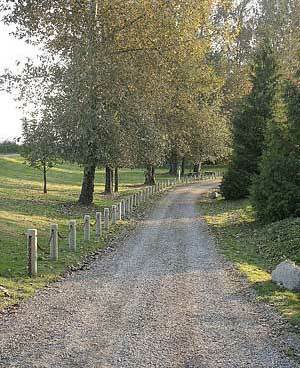 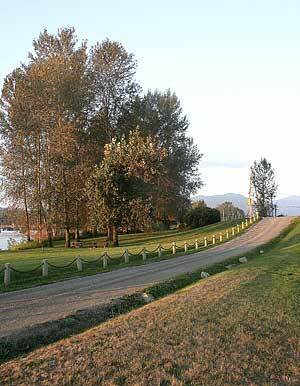 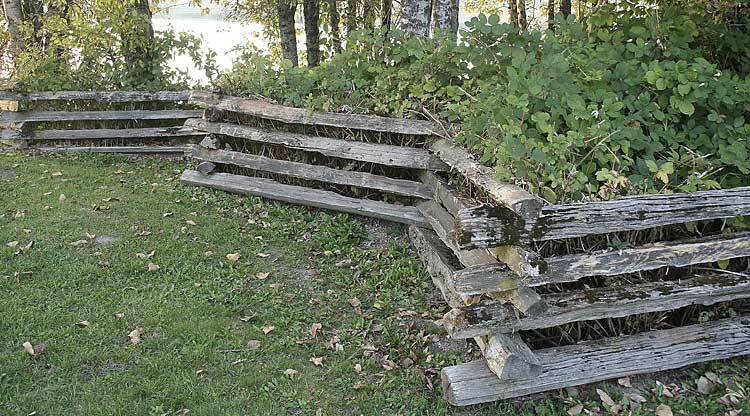 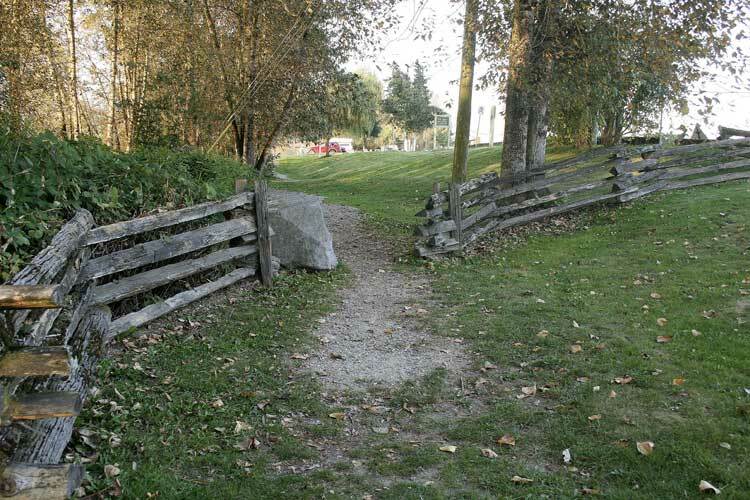 "This park lies along the Fraser River in Abbotsford. 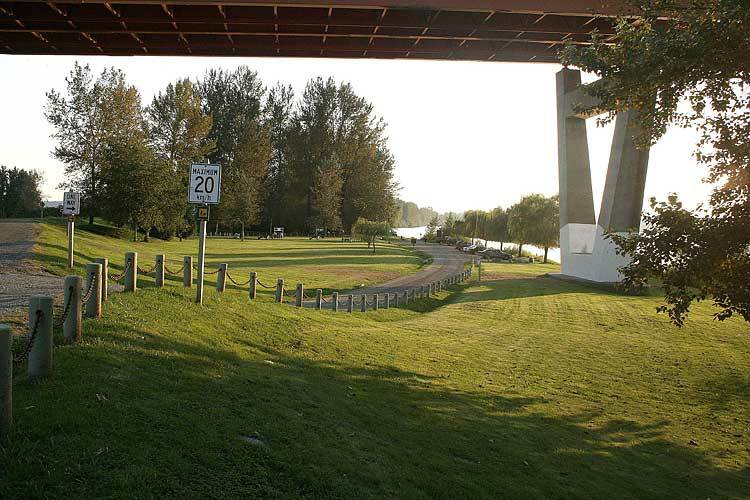 There are several access points to the trail along the length of the park, but first-time visitors are advised to go to the main park entrance which lies under the south end of the Mission Bridge. 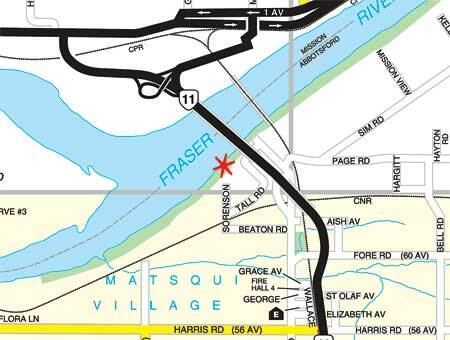 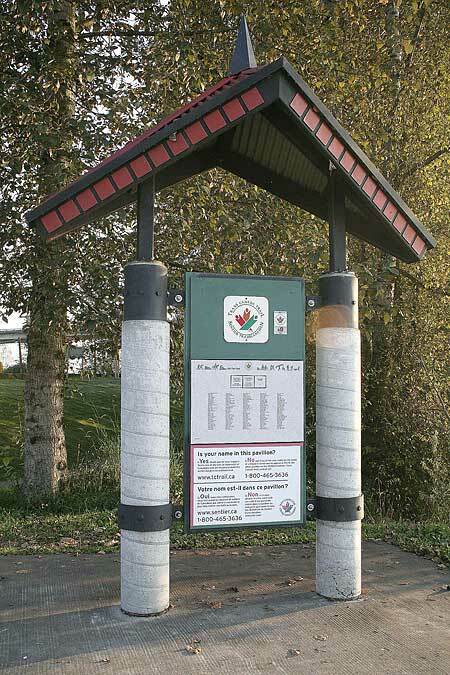 From Highway 11, take the Matsqui Village Exit, travel north on Riverside Street and watch for the green and yellow park entrance signs. 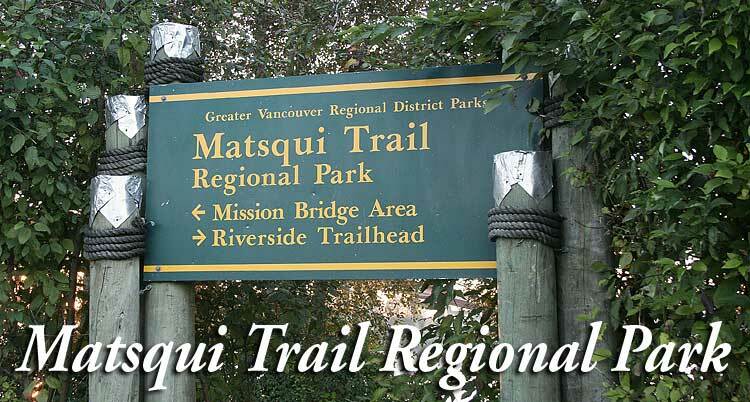 Matsqui Trail Regional Park contains 14 kilometres of the Trans-Canada Trail, a nationwide effort that links communities and recreation corridors across Canada."